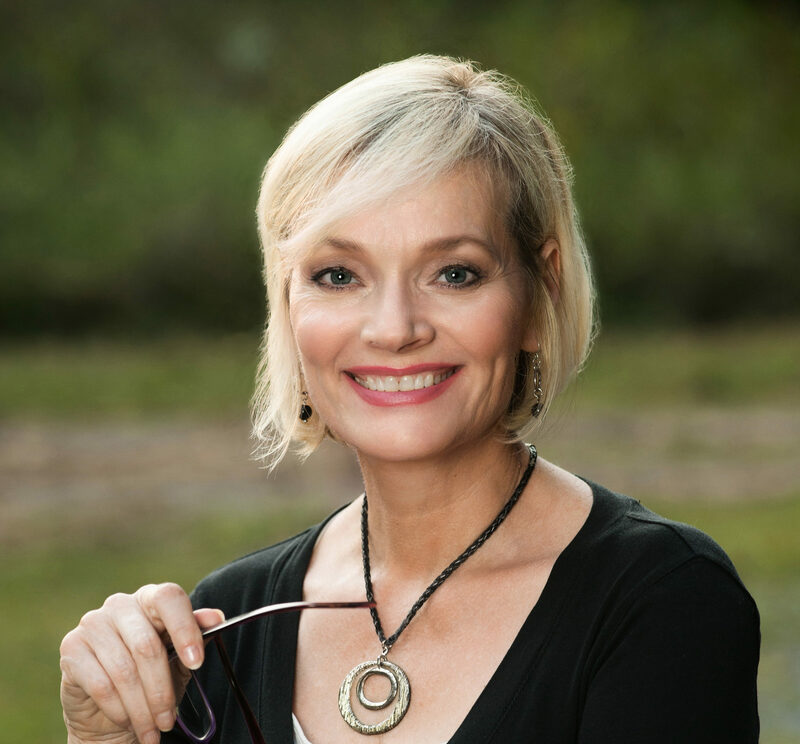 Jill Grossman is an author, teacher and speaker based in Nashville, Tennessee. She and her husband Steve, own and operate Erchomai Counseling and Coaching. Erchomai (pronounced er-ko-my) is a Greek word that means “Come, be established.” Jill and Steve help individuals and couples become established in identity, purpose and God’s Word. Check out their Facebook page for more information. Jill has been married for 31 years and has two adult children, Kayce and Jennah. Jill is currently working towards her Master’s degree in counseling, and she enjoys singing around town and acting in local theater productions. But her true joy comes from speaking and teaching. She understands that to find your purpose and identity in life, the answer lies in knowing and understanding God’s character and God’s Word. She attends church at Peytonsville Baptist Church where she is under the covering and teaching of Pastor Larry Randolph. 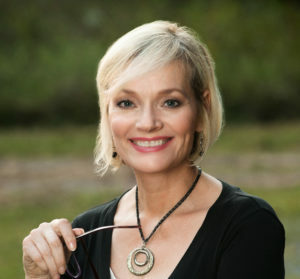 If you’d like her to come and speak at your church or retreat, please contact her through JillGrossman.com. She’d love that!